An accessible Porter with aromas of walnuts , coffee and bitter chocolate. 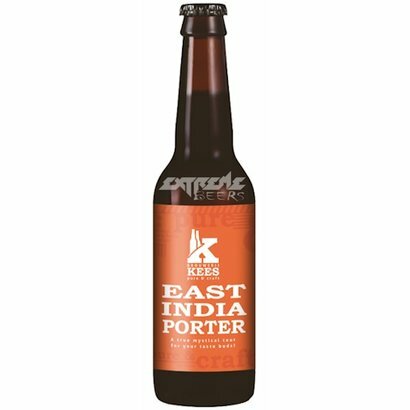 Kees East India Porter - Brouwerij Kees The East India Porter from Brouwrij Kees is described as an accessible Porter with aromas of walnuts , coffee and bitter chocolate. 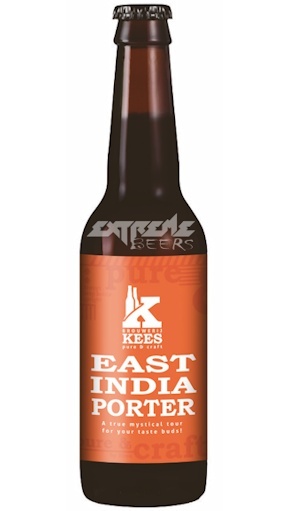 An East India Porter was originally, like the IPA, an export beer. The shelf life of this type of beer was spicy hopped. The hops in this beer are the American Cascade hops and Summit.